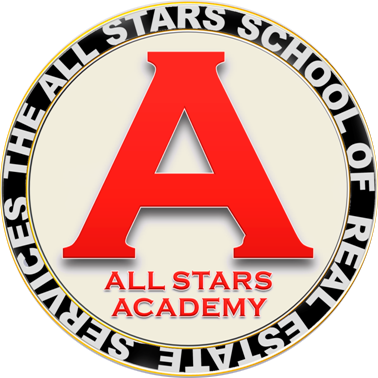 Our company education department is called, "The All Stars Academy." Here we supplement Realty World International's training opportunities and libraries with a large menu of learning aids, live events, videos, and training classes. We run many classes for agents both new to the business and experienced. Our workshops help agents at all levels brush up on and develop their skills. Our training video library enables agents to learn from the best and, at the same time, save thousands of dollars they might otherwise spend to benefit from these great learning tools. We know that the more knowledgeable and prepared our agents are; the better job they will do to serve the interests of their clients.